Rise to the challenge: that’s what we do every day in our work and with our products. So when we had the chance to embark on this new Xtractor adventure in South Africa, we didn’t hesitate for even a second. 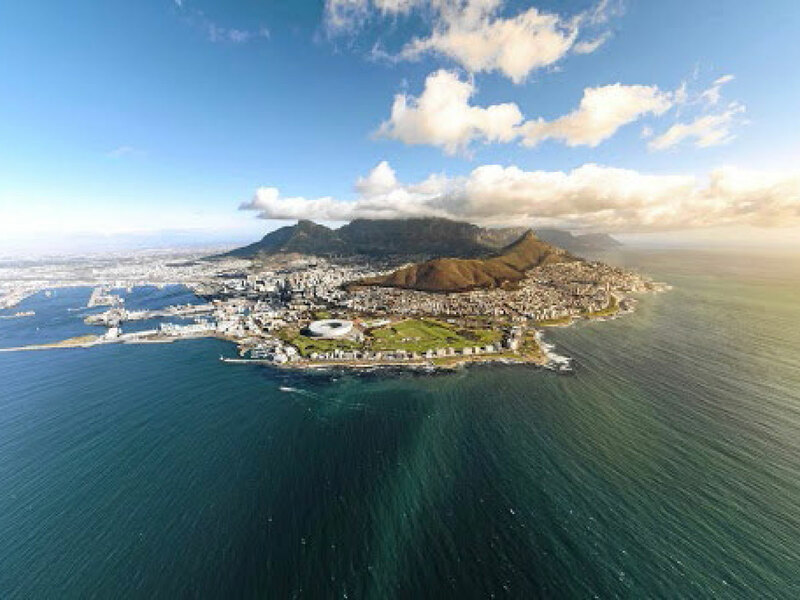 We can’t wait to plunge into this stunning country, where limitless panoramas take your breath away and the landscapes leave an indelible impression on anyone lucky enough to lay eyes on them. BKT will be right in the thick of this great expedition as we traverse some of the toughest terrain in the world. 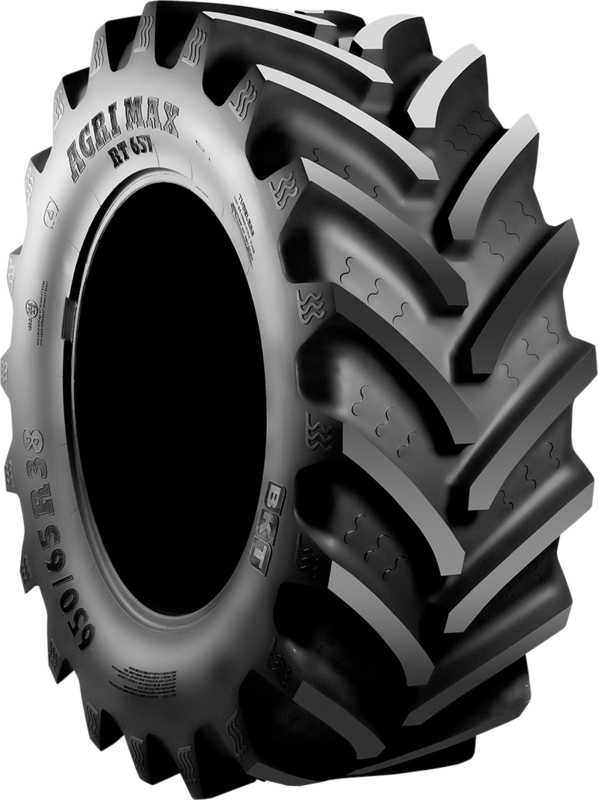 We’ve equipped high-power McCormick tractors with nothing but the very best: Agrimax Force and Agrimax RT 657. 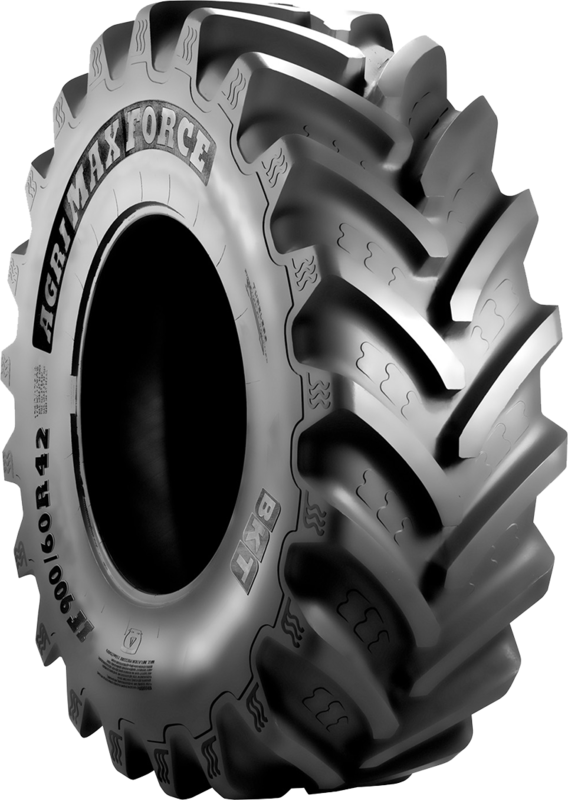 These two high-performing, high-technology tires have been chosen to ensure safety and reliability during the trek. 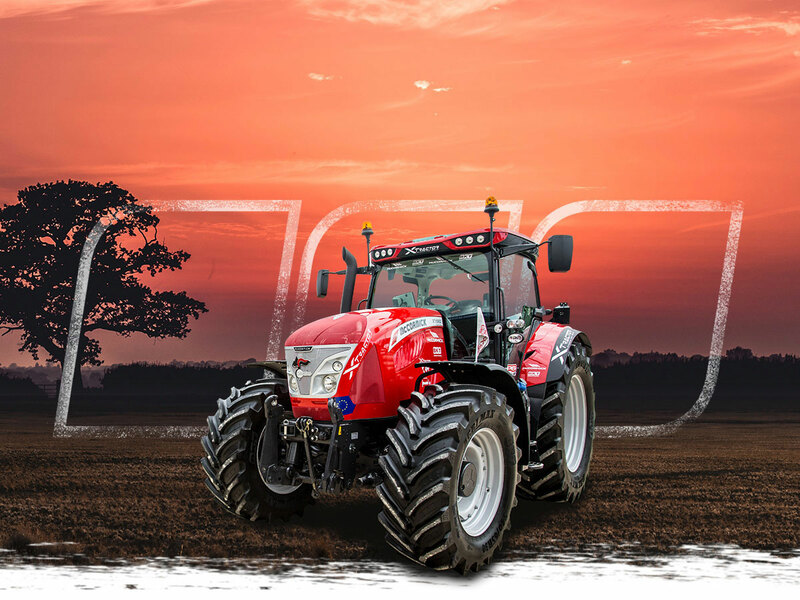 They also guarantee traction and versatility, meaning the tractors will be able to handle both paved roads and off-road trails. We trust our experience, but at the same time we’re always willing to learn something new. We never back down from a challenge, and this time is no different. And it will truly be an honor to work alongside the biggest health care organization in Africa, AMREF, which has been assisting local populations for years. At BKT, we take social commitment and the development of a sustainable business model very seriously. That’s why we established the BKT Foundation, which has been an ardent supporter of humanitarian projects in India for years. Initiatives like Xtractor are just another way for us to live up to these core values. In Africa, the entire expedition team will join forces to make a real difference, helping to build a community garden for the local population in Ephraim Mogale and a soccer field for the local secondary school in Sedibeng West. This new edition of Xtractor is guaranteed to be an extreme adventure unlike any other. For those of us here at BKT, it will be another chance to show what are products are made of. And just as importantly, it will be a testament to the values of our organization. That is the BKT way. Follow our adventure, and together we can be part of a unique experience—one in which good intentions will be put into action, stimulating the mind, body and soul.